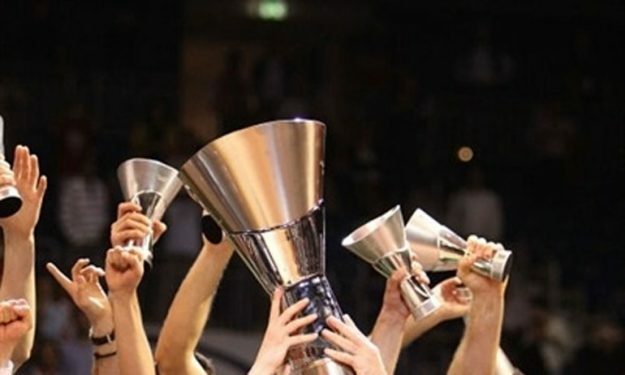 Only one spot which is going to be decided in the BBL finals is left open for next season’s EuroLeague. The winner of the German finals between Bayern Munich and ALBA Berlin will get the last open EuroLeague spot. Every other spot for the upcoming season had been decided with Gran Canaria emerging in Spain and Khimki Moscow Region winning the semifinal of the VTB United League Final Four. That means they are at least the second-best team of the league behind CSKA Moscow which has a guaranteed EuroLeague spot.